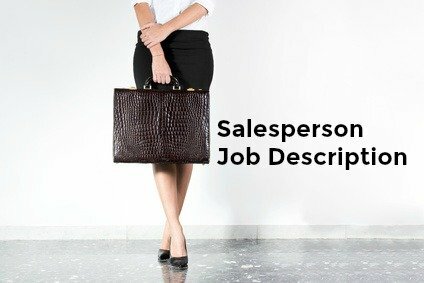 The salesperson job description outlines the typical tasks and skills for the sales job. 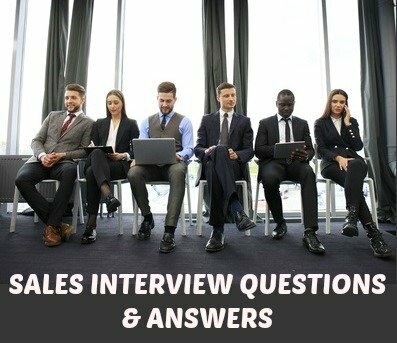 There are many kinds of salespersons and sales jobs, however all sales functions involve some common activities and abilities. Always include a cover letter with your resume. Adapt the sales cover letter for your own use. 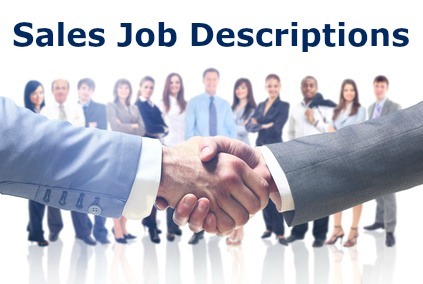 Wide range of sales job descriptions. Select the one you want. Adapt the salesperson job description for use in your own organization.